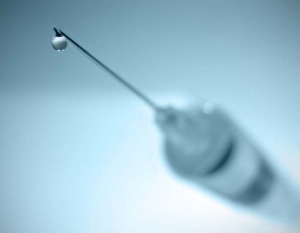 Home » Is the Flu Shot Worth the Risk? Is the Flu Shot Worth the Risk? Flu season in Australia is generally considered to take place between the months of May and October. This period is characterized by recurring outbreaks of the influenze virus throughout the population. 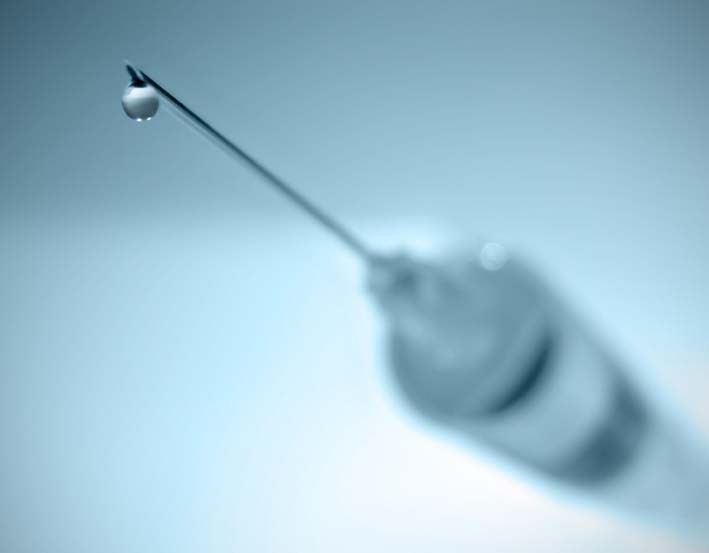 During flu season you will commonly hear people talking about getting their flu shots. Now while the team here at My Healthy Family aren’t against the idea of vaccinations, we do have a problem with the fact that thiomersal, a mercury derivative, is used as a preservative in many of them. Yes, even here in Australia where you think medical standards would be higher than average. The argument for using thiomersal instead of other, less toxic preservatives is because it is cheaper. This seems somewhat counterproductive to us. Injecting a bio-accumulative neurotixin into ourselves to possibly stop a non-deadly virus just doesn’t make sense. Yet this senseless act is being continued despite much objection from many well informed and outspoken doctors, medical professionals and scienists. Many people criticise Big Pharma for only creating treatments and not cures, so they can continue to rake in billions in profits each year. Their strong refusal to use less toxic preservatives in vaccines seems to support this viewpoint and we know for a fact that many drugs that can cure people of sickness and disease are regularly overlooked for production if they are not seen to be profitable. With this in mind we need to be skeptical about what the medical industry are pushing upon us, and question their motives. There is a lot of debate about vaccinations and supportive evidence from both sides about their effectiveness. You may want to look into this furthe for yourself to guage whether or not you want to expose yourself to potential harm from thiomersal and whatever else is in vaccines before you get any shots. Personally I don’t want to subject my family or myself to anything that has the potential to cause serious health issues immediately and in the future in an effort to possible stop a non-life threatening disease. As far as we are concerned while Big Pharma are still using thiomersal in vaccines (and lying about doing it in some cases) we won’t be going near them and we hope that in an effort to keep yourself and your family healthy and safe, that you do the same.